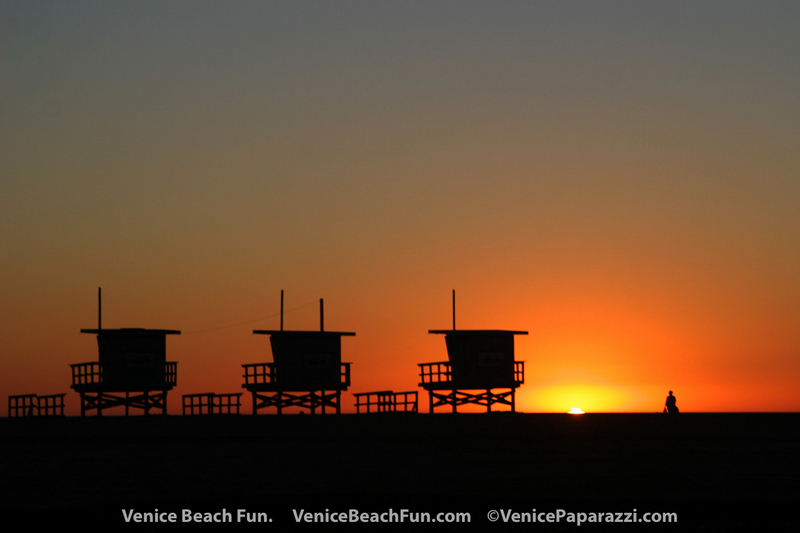 » Watch a Venice Sunset! Perfect for dates, family outings, meditation, etc. Admission is free. 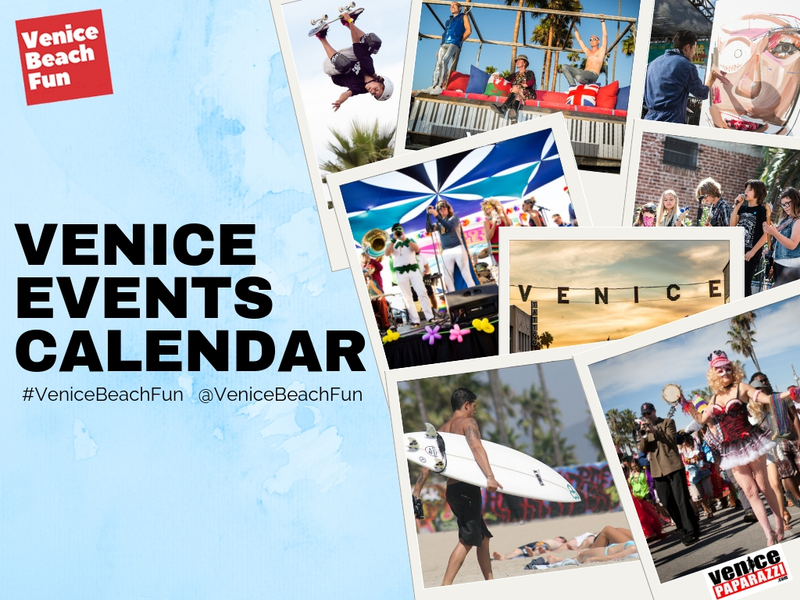 View some of our favorite sunset photos and viewing locations below! 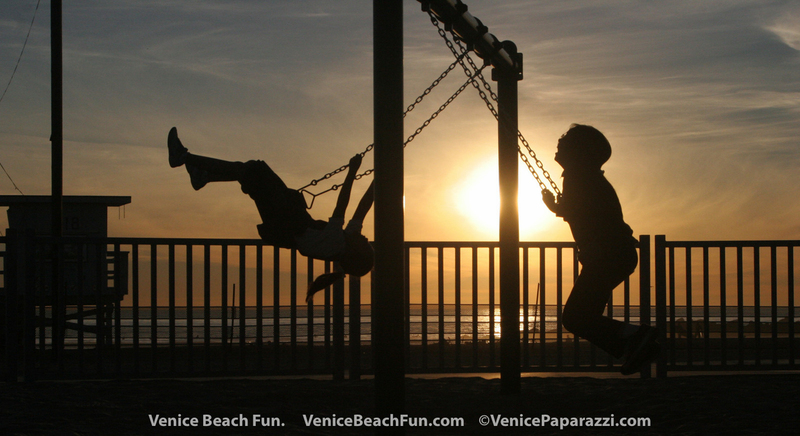 Here is a list of best locations to watch a sunset in Venice. Plan a sunset beach jog, walk or just chill on the sand. The beach is the place to be! Visit High Rooftop Lounge! 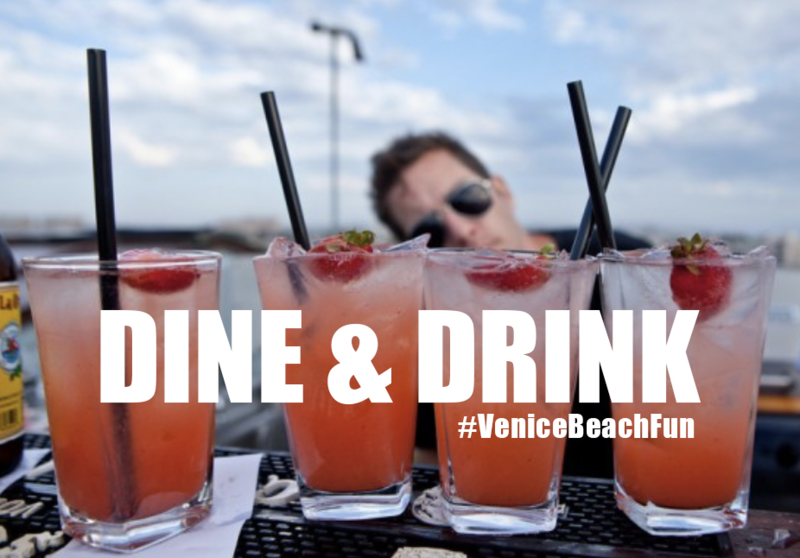 Full bar atop Hotel Erwin overlooking the Pacific Ocean and Venice! 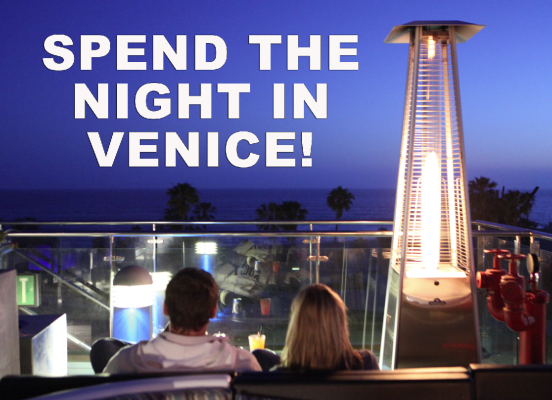 High is the premiere Venice Beach open-air rooftop lounge, where the nightly sunset is the main event. 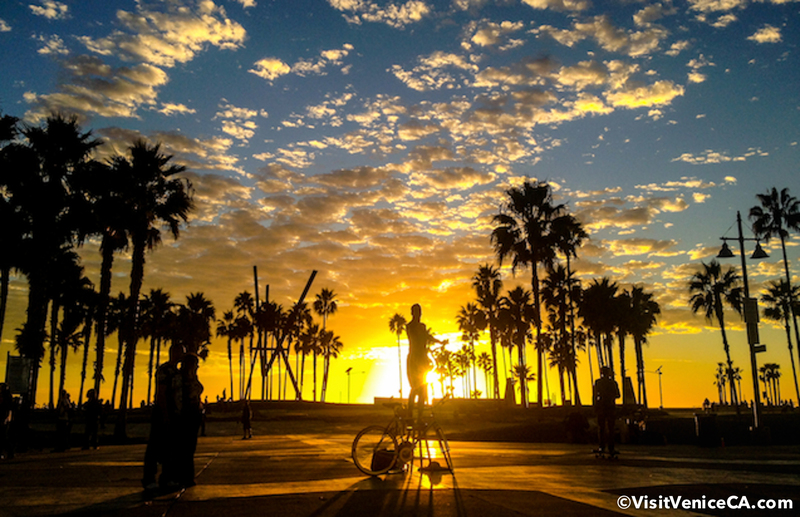 Watch the sun set as you work out, or play ball at the Venice Beach Recreation and Parks. 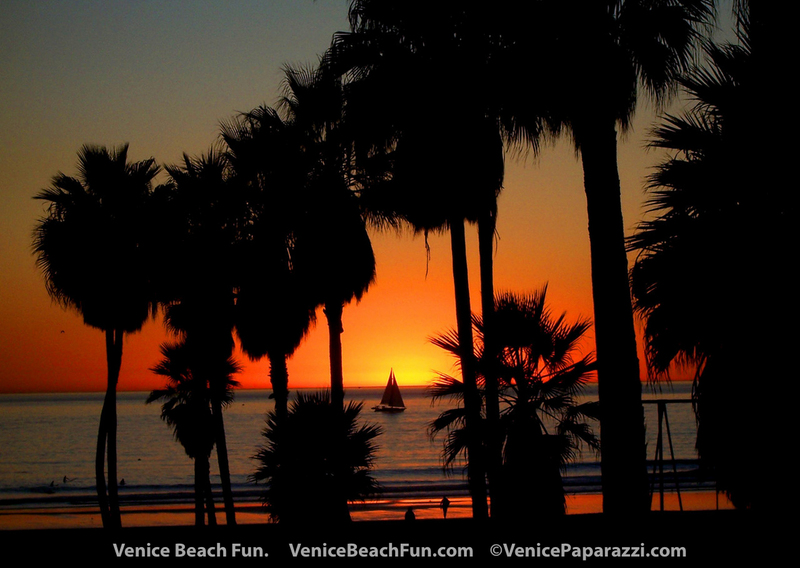 Walk the Venice Pier and Santa Monica Pier for best sunset views ! 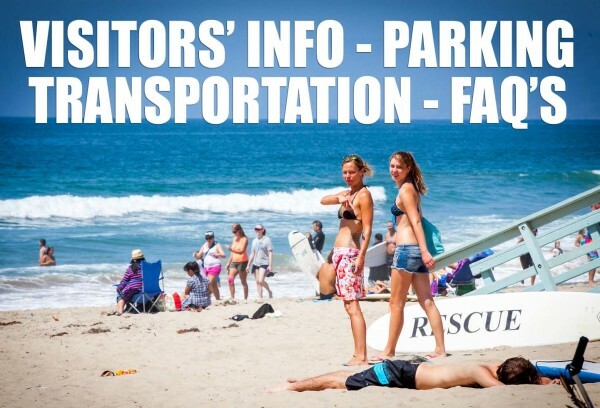 Go for a sunset surf or paddle out! Take a sunset cruise the bike path. Head north towards Santa Monica or Mailbu, or south towards Manhattan Beach. Rent bikes and skateboards from Jay’s Rentals. Local deal: All day bike rentals $15. 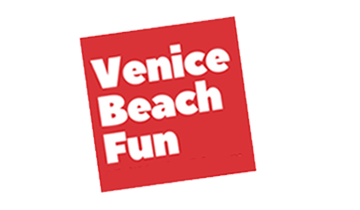 Sit on a bench or at a pagoda on the Venice Boardwalk! 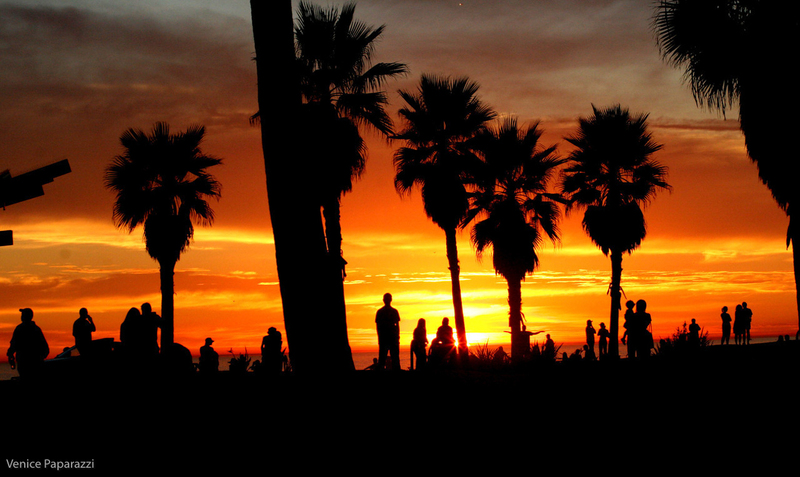 Take a ride on the Ferris Wheel at Santa Monica Pier for breath taking sunset views! If you rent a suite from, or Venice Breeze Suites or Hotel Erwin, then you will have access to their roof top! Nice! In the Marina? Dine and drink at Tony’s Dockside and Grill! They have one of the best views of the marina. Did you know about Beaches and Harbor’s Beach Wheelchair Program? Beach wheelchairs allow users to roll across the sand for a “Front Row Seat” at the ocean’s edge! Use of beach wheelchair is free and available on a first-come, first-served basis. 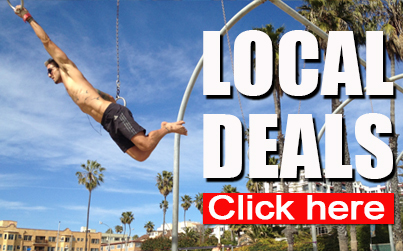 Contact Venice Beach Bike Rentals 3100 Ocean Front Walk Venice, CA 90291 (310) 827-4873. Click here for more info!